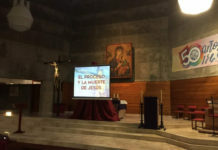 (Rome) The Community at St. Alphonsus began Triduum (a three-day novena) in honour of St. John Neumann on 2nd of January at St. Alphonsus Church, Rome which ends on 4th and anticipates the feast day celebrations on 5th of January, prior to the feast of Epiphany. Fr. Luis Alberto Roballo Lozano, C.Ss.R. 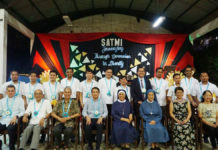 the Rector of the house presided over the Holy Mass and many confreres concelebrated. 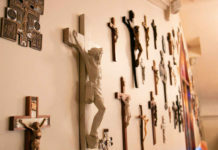 The Triduum began with a good tone reflecting on the life and ministry of a great Saint. It is remarkable to know the life of St. John Neumann who hailed from Bohemia (now the Czech Republic). He was born on March 28, 1811, and decided to leave his homeland and dedicated himself to the European immigrants in America. As a zealous missionary, he always wanted to lead souls to Christ. Neumann was ordained a priest by the bishop of New York in June 1836 and gave himself to the pastoral care of people in the vast area around Niagara Falls. As his missionary vocation demanded to live in the religious community he entered the Congregation of the Most Holy Redeemer in January 1842. As a tireless missionary, Neumann kept himself in particular with the German immigrants, first in Baltimore, Maryland, then in Pittsburgh, and Pennsylvania. Having completed the role of Vice-Provincial Superior of the Redemptorists from 1846 to 1849, he became the parish priest of Saint Alphonsus Church in Baltimore. In 1852, at the age of forty-one, he was made a bishop of Philadelphia. 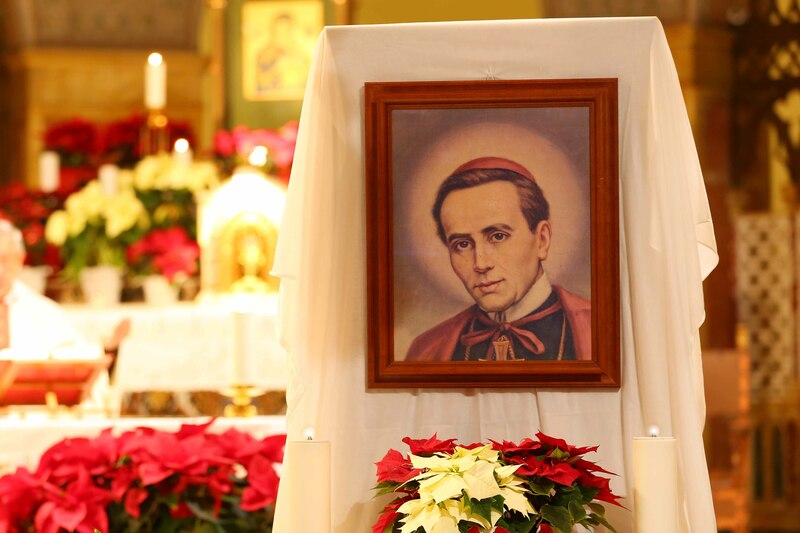 St. John Neumann had a strong impact on the religious life of the United States by founding Catholic schools and promoting devotions especially devotion to the Holy Eucharist. He founded a new religious institute: the Third Order of Saint Francis, of Glen Riddle. The School Sisters of Notre Dame likewise regard Bishop Neumann as their second founder, so called their “Father in America.” In just seven years he built eighty-nine churches, several hospitals and orphanages. Neumann constantly visited untiringly his vast diocese. 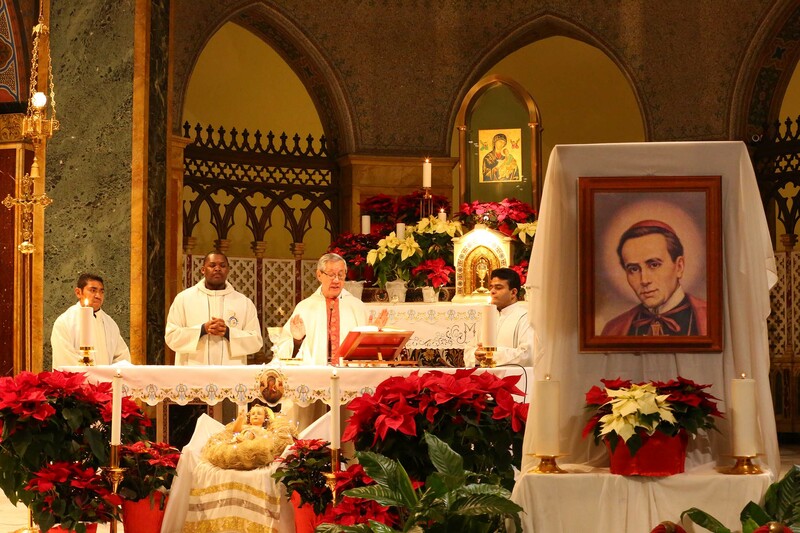 Saint John Neumann is invoked as a patron of sick children and of immigrants. May the life of St. John Neumann inspire all the Redemptorists and the fellow associates as zealous missionaries to carry out the mission entrusted to us by the Christ, the Redeemer. God, our Father, You are the source of hope for all who believe. Hear and answer the prayer I offer You through the merits of St. John Neumann, Your devoted son and servant. In his name and for Your greater honour and glory, give me the graces I need to live as he lived. In all that I do in this life, may I be motivated by love for You and for all mankind. May faith be the cornerstone of my life, and may I reflect your presence living within me to everyone I meet.